The Optronics red LED oval light holds 56 LEDs, 48 of which are functional. 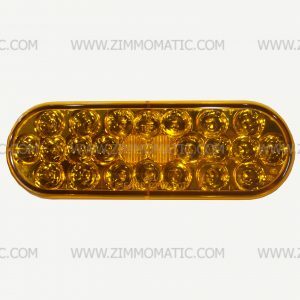 The strange difference between the number of diodes that work and the ones that do not is because the amber LED has 56 working diodes. The extra 8 in the red lamp makes them look alike when turned off. 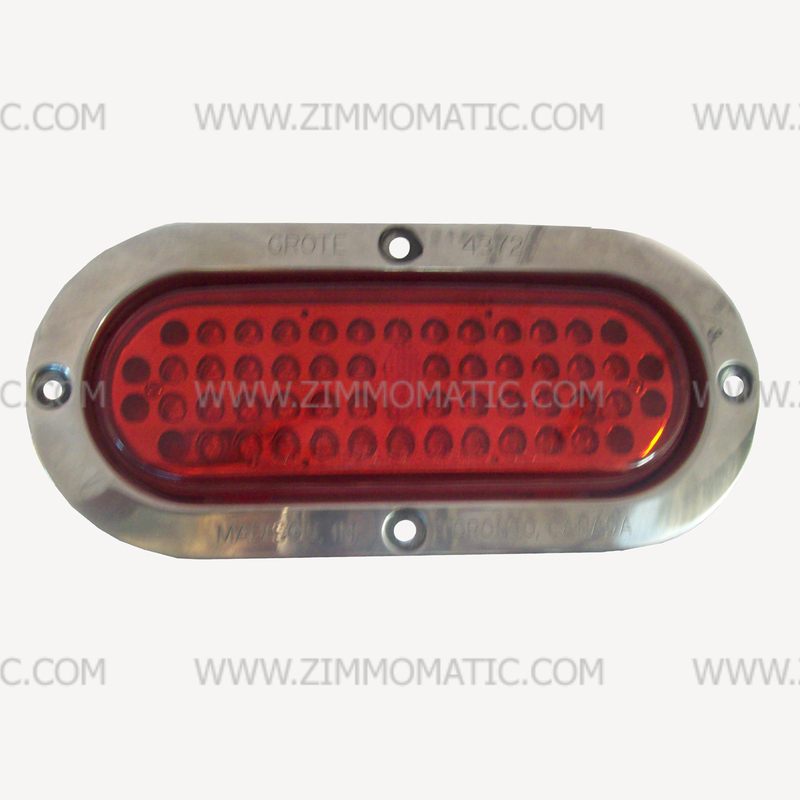 Remember to purchase the necessary oval rubber grommet, TLGR60700, and the 3 prong pigtail, TLPT3. You may also wish research the 2 prong pigtail for this light, TLPT21, which allows only one of the three designated functions of this light to work. 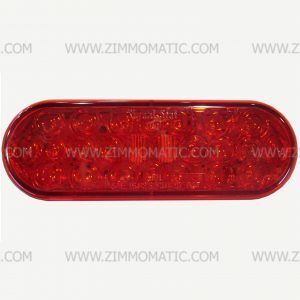 The light, 2 x 6 inch oval, LED red, optronics is a great buy for a great price. 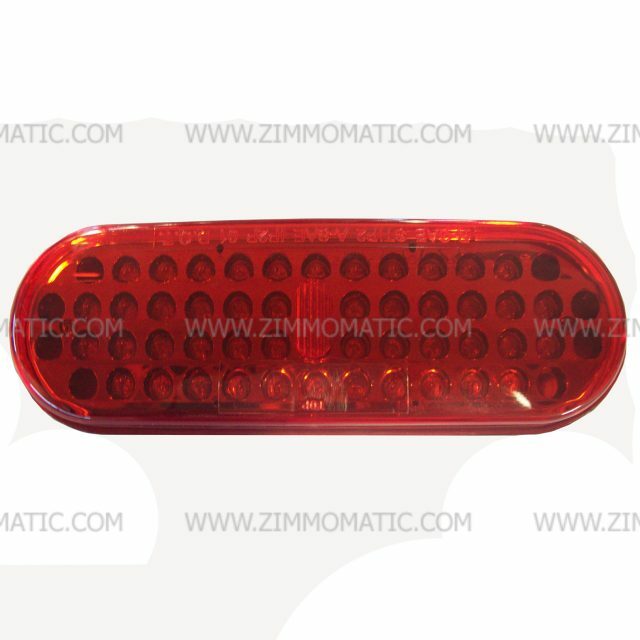 You can purchase this light, which has 56 LEDs, for approximately the same price as our Truck-lite brand 2 x 6 oval lights, which hold only 24 LEDs. Although this lamp has 56 LEDs, only 48 of them are functional. 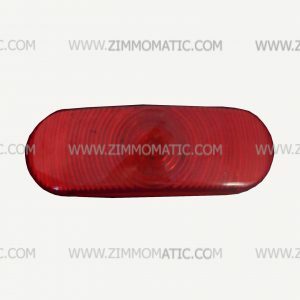 This characteristic, strange as it may seem, makes the number of LEDs in the red oval the same as the amber oval. 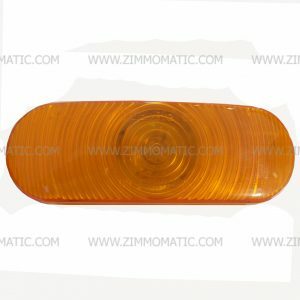 The amber oval has 56 functional LEDs; the 8 dummy LEDs in your red oval light make them appear identical to the amber oval when not on. This bright light will outshine any other light on the market. Remember to purchase its amber partner, OPOVLEA.